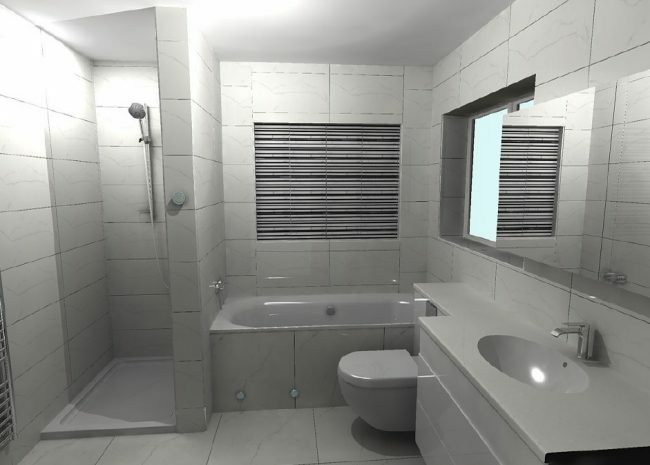 To make sure you get the best out of your bathroom space Surrey Tiles now offers a comprehensive 3D planning service from our Woking showroom. At the start of 2019 we welcomed Sheila to our expert team, who can work with you to plan your bathroom to perfection using state-of-the art 3D design tools. See your bathroom come together, maximise the best use of the space and fine tune your design and product selection until you are completely happy. The service allows for a one hour design consultation per bathroom in our Woking Showroom. 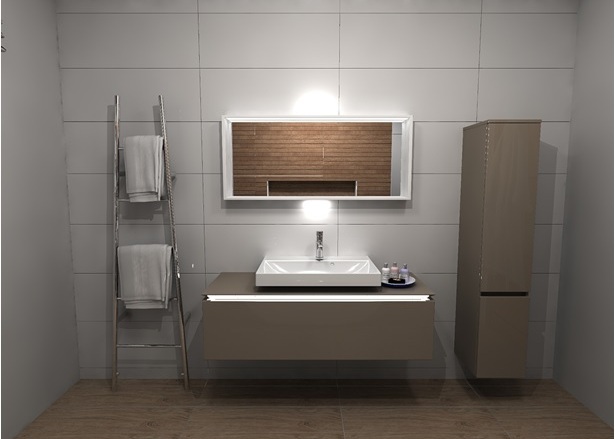 We will listen to the aspirations you have for your bathroom project, discuss your key requirements from the space and get a feel for your preferred products and design style. 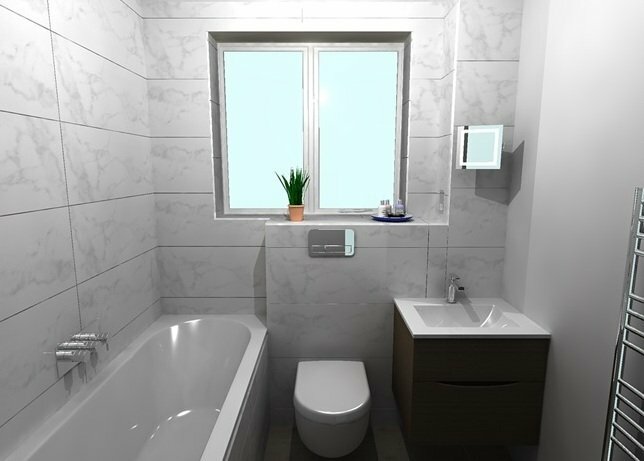 From there, using CAD software we will create a 3D photo image of your proposed bathroom, including 4 wall elevation views and a 2D layout plan with detailed product specifications. This is a great way to plan your bathroom with precision. It will allow you to assess how well the items will fit into the space and test different positions and size choices in 3D view. 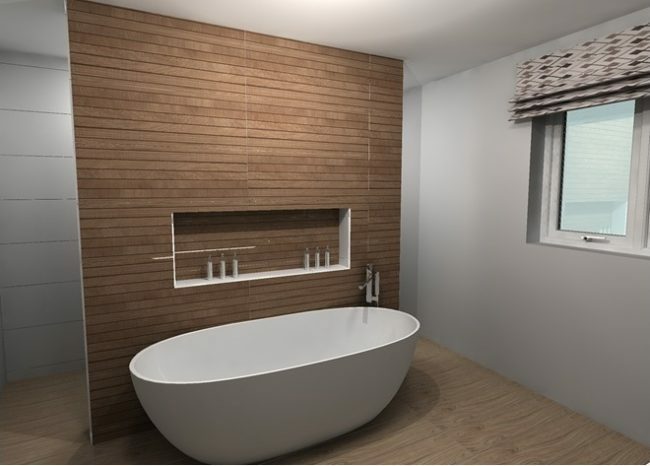 You can also see how your chosen tiles will look with the bathroom fixtures in place – visualising the completed design. Once you are happy with your proposed layout and product choices and decide to place your order with Surrey Tiles, the great news is some, or all of the service design fees are refundable subject to order value. What are you waiting for. Let us help you create your dream space, and with our modern visualisation tools you can ensure you have the perfect design before placing your order. Ask for more information when you visit our Woking showroom. 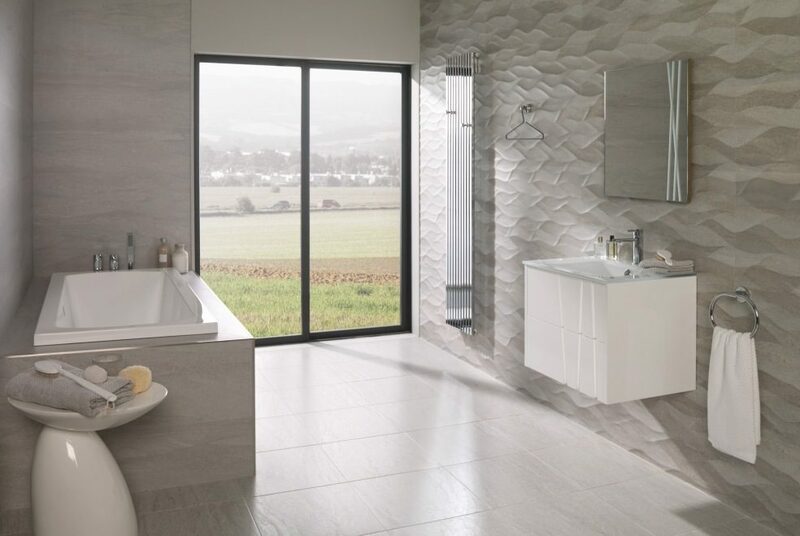 We are open every day specialising in the beautiful tile and bathroom design of Porcelanosa.